A journalist who left the Blackpool Gazette to take up a PR role has returned to the paper just nine months later. 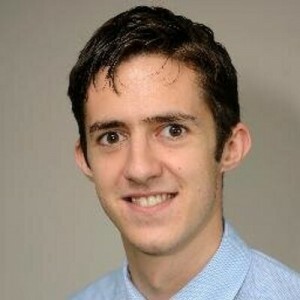 Paul Berentzen has rejoined the paper as news editor after a spell working as press and digital media officer for Lancashire’s police and crime commissioner, Clive Grunshaw. Two years ago, Berentzen picked up three out of the four awards available for those taking the NCTJ journalism exams. He was also named the NCTJ Trainee Reporter of the Year. Before originally joining the Gazette in August 2013, Berentzen worked for the North West Evening Mail.